A range of products designed for the protection of vulnerable road users and vehicles. 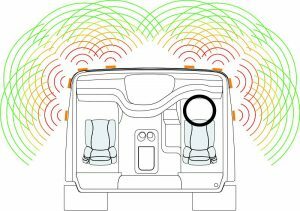 Utilising ultrasonic and radar detection systems, as well as internal and external audible warnings, these products are aimed at keeping the driver informed of any possible hazards around their vehicle whilst informing other road users of the vehicle’s intentions. All vehicles have dangerous blind spots. 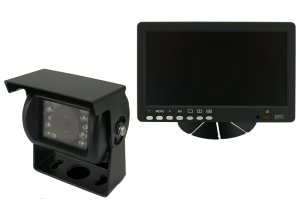 We have a huge range of camera systems that can assist the driver when manoeuvring their vehicle. All this invaluable data can then be digitally recorded and again assist the driver and/or employer with any retrospective analysis. 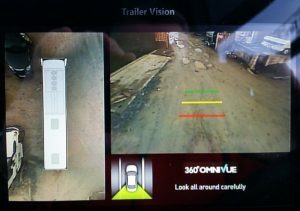 The very latest in camera technology allowing the user to view a complete 360 degree look down view around the vehicle with NO blind spots between camera images. Couple this to our advanced on board recorder and all events around the vehicle will be visible. We aim to offer the very latest in-cab safety and this often extends beyond anything currently available from the manufacturer. Voice synthesised warnings for seat belts, handbrakes and high voltage overhead cables are but a few. 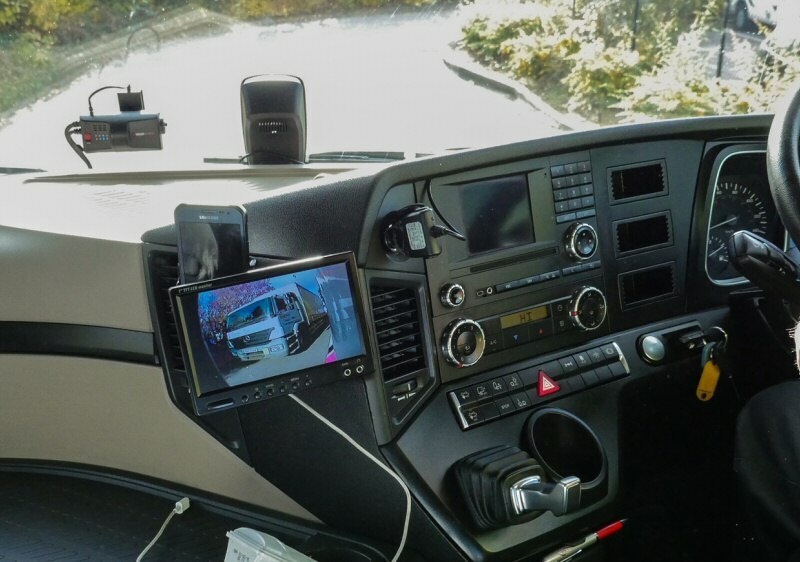 We also have a number of bespoke systems designed to assist the driver during specialised hazardous operations. 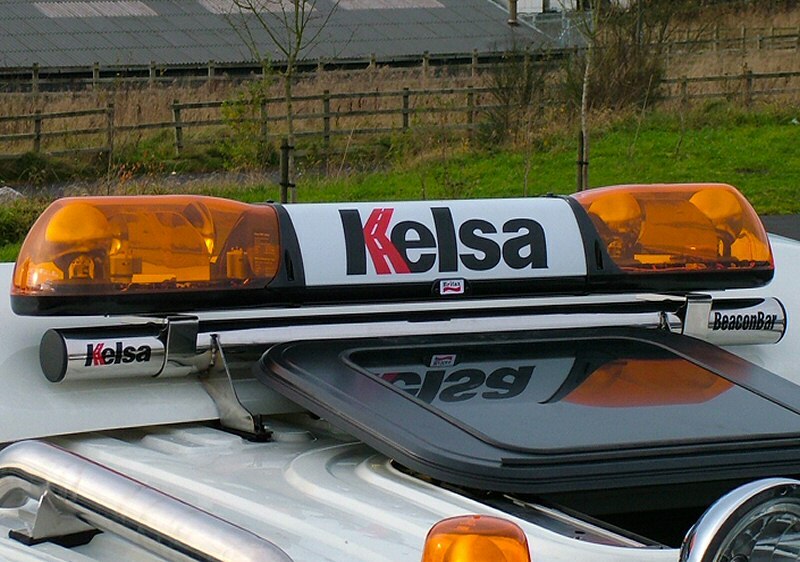 We have a huge range of the latest highly visible, highly reliable visual warning aids. Strobes to beacons, signs to horns. Remote lighting and perimeter illumination can all be installed to a very high standard.